It was the most controversial real estate deal in recent Oakland history: a one-acre slice of city-owned land located next to Lake Merritt called the 12th Street Remainder Parcel. Last year, the Oakland City Council attempted to sell this land to the real estate developer UrbanCore for $4.6 million. UrbanCore was going to build a luxury apartment tower there. But neighbors and affordable housing advocates resisted. They called it a back-room deal to hand public land over to a politically-connected businessman. Later, when a leaked document revealed that the city council was violating a state law requiring affordable housing be built on surplus public land, the original deal with UrbanCore was scuttled. UrbanCore eventually re-bid on the land and won the rights to develop it, but only after promising to bring in an affordable housing developer and build affordable units on site. The city council justified the second deal with UrbanCore, in part, because the company is locally owned and operated by Michael Johnson, an Oakland resident. But now the city council is poised to hand over financial control of the project to billionaire out-of-town financiers — one of them a Chinese trust company, and the other, the billionaire Behring family that developed much of Blackhawk, the luxury community north of Danville. According to city council records, it will cost as much as $160 million to build the market rate apartment tower proposed by UrbanCore, but Johnson's company doesn't have anything close to the capital necessary to carry out the project. So UrbanCore recruited the Zhongrong International Trust Company of Beijing and Behring Capital of Danville. The two companies will fund 95 percent of the project. According to city records, "UrbanCore will not have a controlling interest in the developer of the market-rate building," but will continue to manage the project on a day-to-day basis. But UrbanCore won't be the ultimate shot caller anymore. Instead, the city is looking to sign a final development agreement with an LLC that will owned and controlled by Zhongrong and Behring. According to a recent bond prospectus, Zhongrong is majority owned by several Chinese state-owned companies. Reuters and Bloomberg have described Zhongrong as a "shadow bank" because it performs bank-like activities, such as lending money across the global financial system, but it's not regulated as a bank. Behring Capital was founded by Colin Behring, the grandson of real estate developer Kenneth Behring who is known for building the country club at Blackhawk. Ken Behring later bought and sold the Seattle Seahawks. He has appeared before on the Forbes list of the richest 400 Americans. 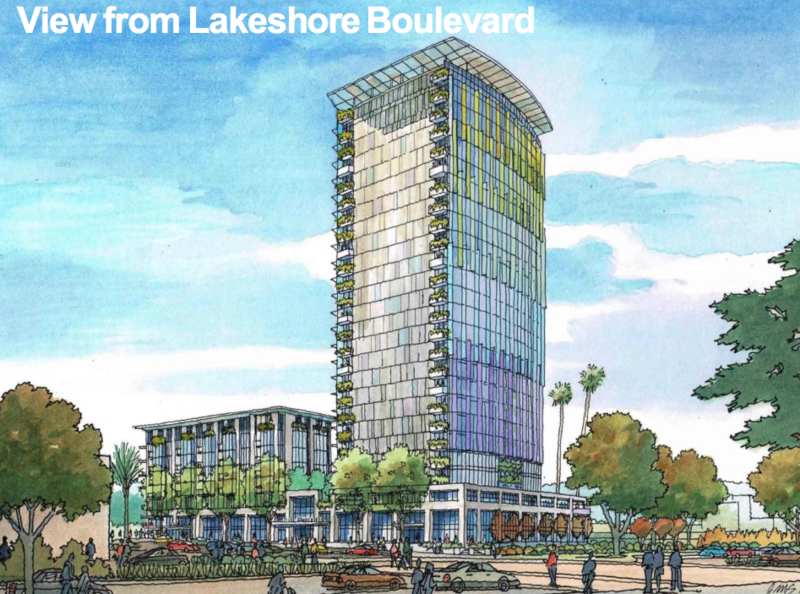 According to the city of Oakland, the affordable housing project that will be built on the 12th Street Remainder Parcel next to the luxury apartment tower will be separately financed and managed by EBALDC. The city council's community and economic development committee votes Tuesday on the motion to give financial control of the project to Zhongrong and Behring. Correction: The original version of this article misidentified Zhongrong International Trust Co. as a similarly-named private equity company also based in China. Behring Capital was also founded by Colin Behring, not his grandfather Kenneth.